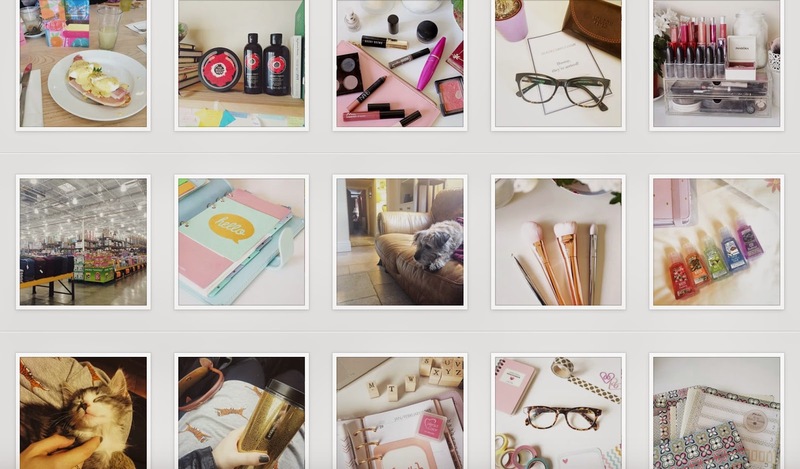 The daily (maybe hourly) scroll on Instagram is a playing a crucial part amongst social media therefore I'm going to share with you some of my favourite Instagram accounts in order to make your Insta' fixes that one hundred times better. Australian YouTuber and singer/songwriter, Troye, captures such artistic images. He shares fan art which is really generous and there is a particular blue hue which is so calming. Troye is also really funny and gorgeous, what's not to like? Another YouTuber, this time American, and although I don't particularly enjoy his videos, his Instagram is to die for. 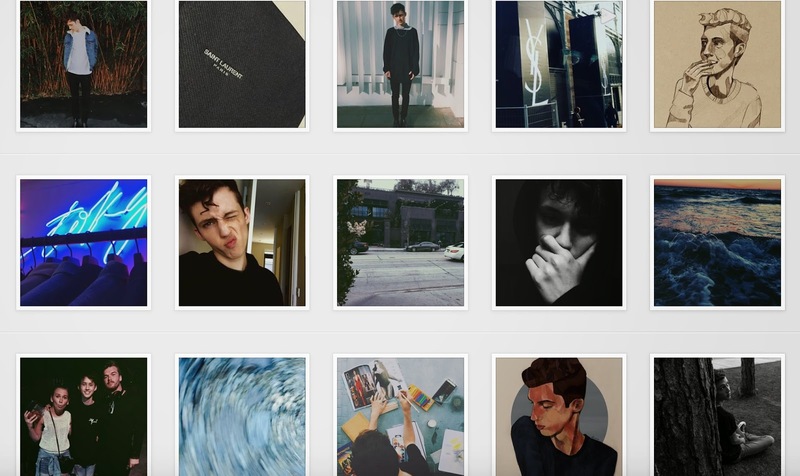 His images are a partial inspiration for my own and, like Troye, there is a constant colour theme - this time warmth which creates a 'forever-autumn' vibe. I'm pretty envious of his Intsa' because it's just so perfect. 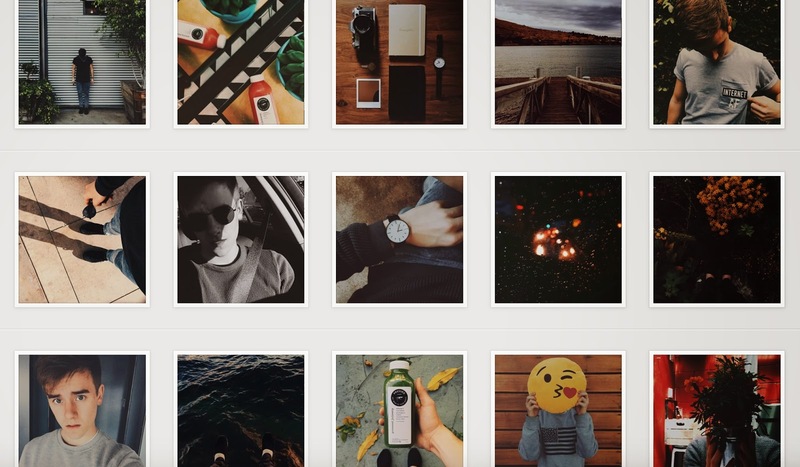 Kate from www.gh0stparties.com has (perhaps) may favourite simplistic Instagram. The minimalist with a homely touch makes my heart melt and the Arts/Crafts section of my brain buzzes with joy over her work. She runs a stunning blog and is (yet again) a YouTuber. 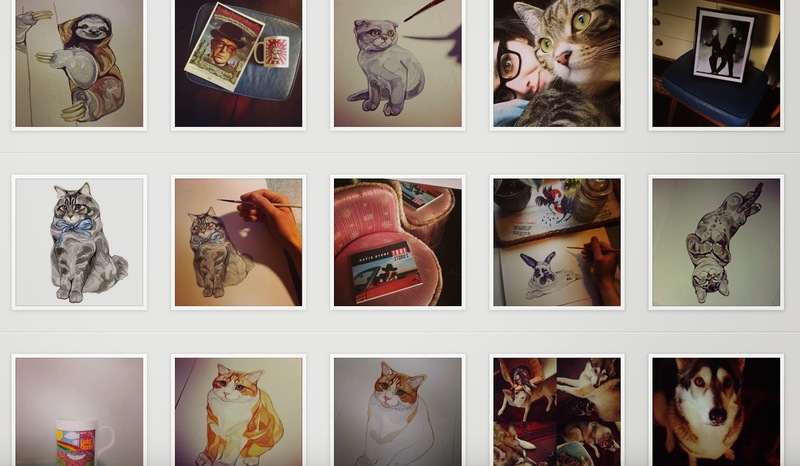 I also follow Daily Mouse which is her adorable cat that often makes guest appearances on her Insta'. 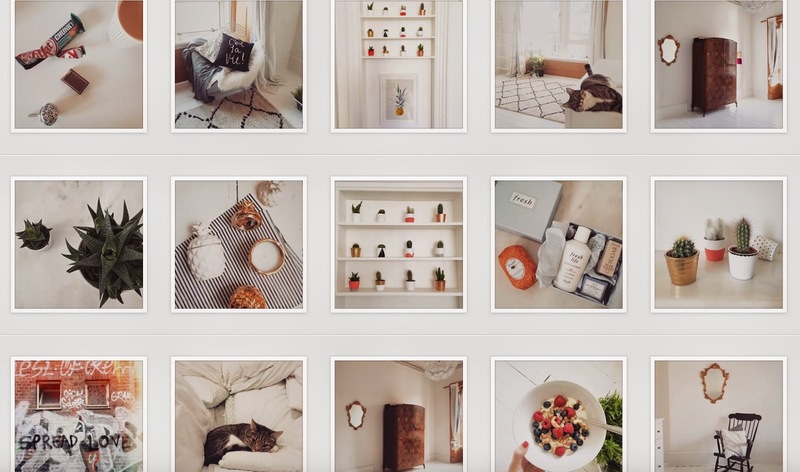 This is definitely the Instagram for anyone searching for interior inspiration. This artist that I found whilst searching for artists to study in school has such a cute Instagram. She paints watercolour images of all sorts - I particularly love her cat ones. She's so lovely and her work deserves to be appreciated so check it out. This is my ultimate favourite Instagram from a beauty blogger. www.carriebrighton.com's Carrie runs the prettiest and most colourful Insta' on the market and I always find myself liking every one of her updates. It's food-envy, beauty-product-envy, stationery-envy and kitten-envy all in one place. She's a big creative inspiration of mine. 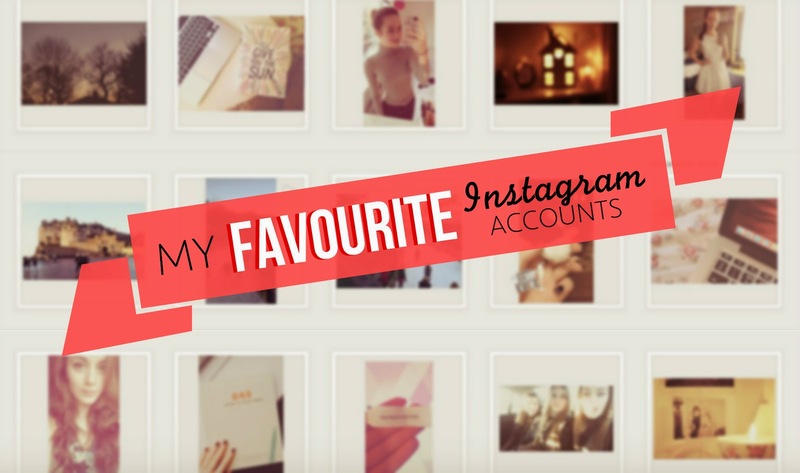 Share your favourite Instagram accounts in the comments! Oh my goodness this is so lovely of you! I feel honoured to be up here with such amazing accounts. 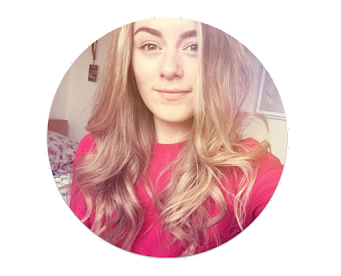 Thank you so much for featuring me!